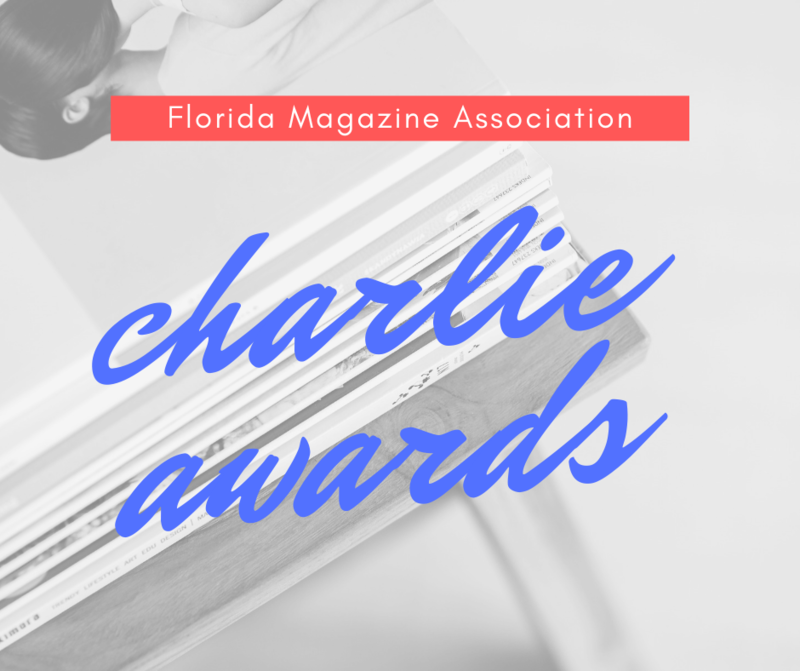 Registration is now open for the 2019 Charlie Awards Gala! The reception and awards dinner will be held the evening on July 12, 2019 at The Vinoy in St. Petersburg. The Gala is held during the Florida Media Conference – for full conference registration options, visit FloridaMediaConference.com. Below are registration options for the Charlie Awards Gala. Includes the Friday Evening Reception (w/1 drink ticket; cash bar available) and the FMA Charlie Awards Gala. Next: Next post: Welcome to our new website!